Thank you SCAD survivors Kristen Bowlds, Kelley Hoolihan and Denise Thul for representing all of us on February 18, 2019 at Mayo Clinic in Rochester, MN. 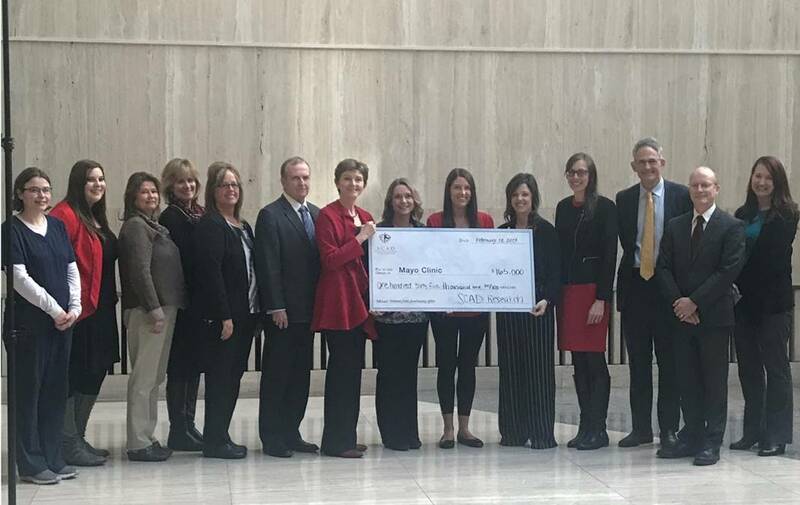 A check for $165,000 was sent to Mayo Clinic in December, 2018 to help support their groundbreaking research. 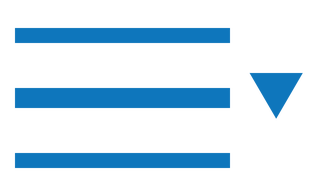 SCAD Research, Inc. has donated a total of $800,000 to the research at Mayo Clinic since we started in 2011. 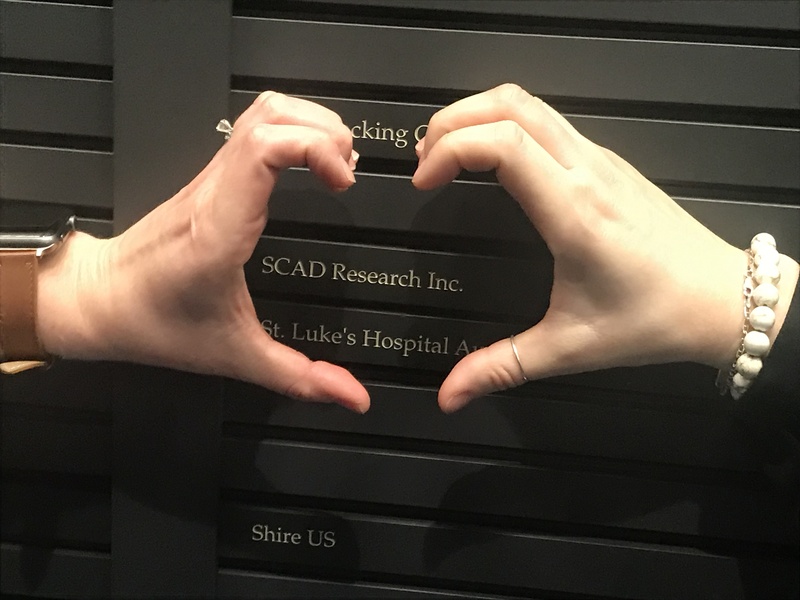 Thank you to everyone who helped to raise funds for research and spread awareness about SCAD. We are also grateful for the dedicated researchers who diligently work to find answers.